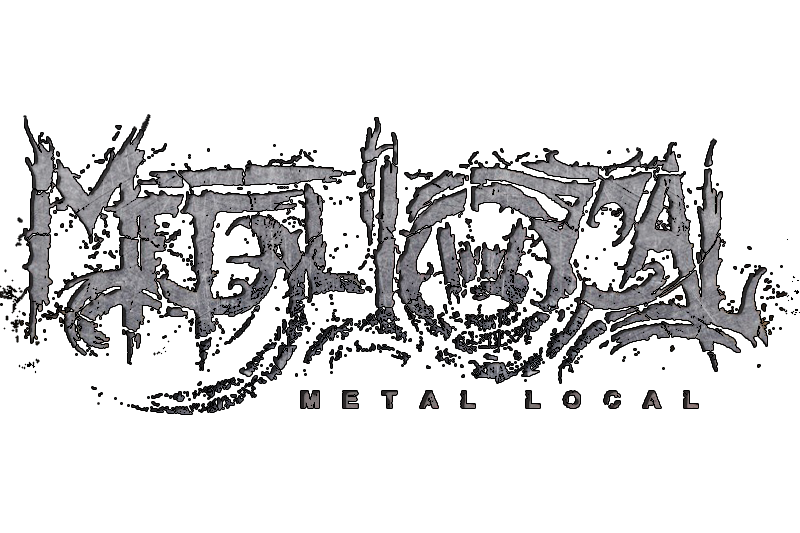 Just a few short years ago, Metal Local and all the branches were created by a man passionate about revitilzing the communities metal scene. He sat down and started with social media and created the main Metal Local Facebook page and all of the US State chapters. He then reached out to the communities in those states and found admins that shared the same passion and were encouraged to conitue to build the pages. With 52 pages built and a couple of other social media sites built and rollign with fans, he stepped aside to let the fans build the scene in each community. Years down the road, we have fans all around the world. We work with artists from the U.S., Europe, Aulstralia, Africa, and well everywhere on our great planet. If there is metal, we try ourt best to promote it. Our Facebook page is still the primary source of communication and resources. We have built a online streaming radio station that has hundreds of artists and grows regularly. The staple of Metal Local is getting the word out. We want to share the events of bands to get the word out to as many markets as we can. The local market for artists and bands are easier for them to reach, but those artists that are reaching out to tour in new places, it can be hard to capture the audience and introduce yourself to new fans. We will take a bands Facebook pages and posted events, Youtube videos of concerts and music videos, well designed memes that encourage people to get into the pit, and we will share them.